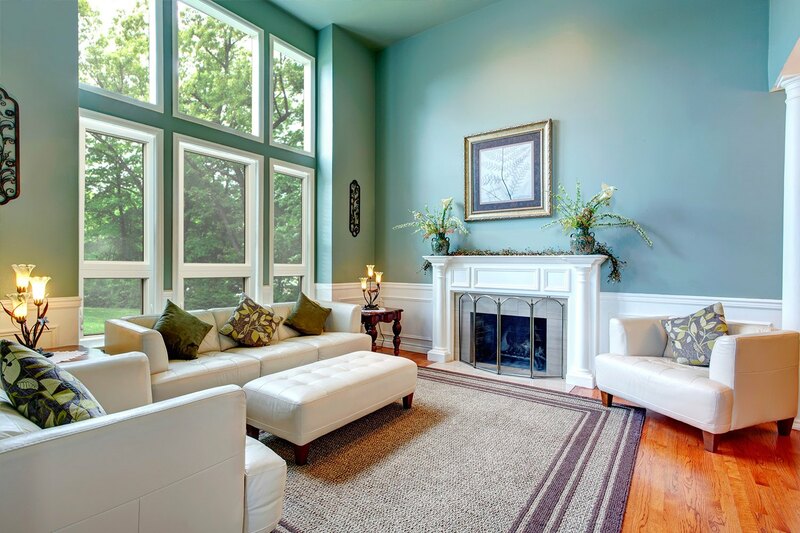 Are you looking to have beautiful bay windows installed on your home in Louisville, Colorado? If so, call the home improvement experts at BlueBird Windows & Doors. As a local, family-owned and -operated company, we are committed to providing area residents with the absolute best products and services. 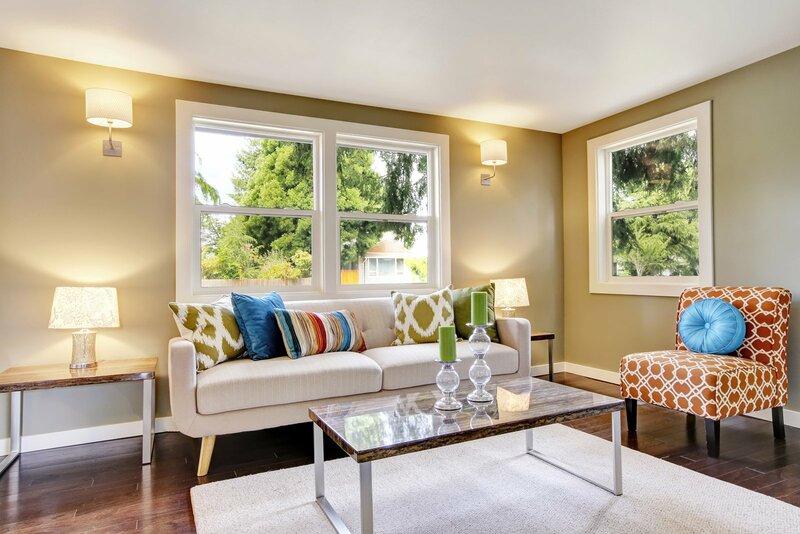 We know how unpredictable the Colorado climate can be, and how important it is to protect your home with durable, energy-efficient windows that will not only look great, but will also make your home more comfortable. Bay Windows are comprised of three panels. Typically, the central window panel is fixed while the two windows on the sides are operational. 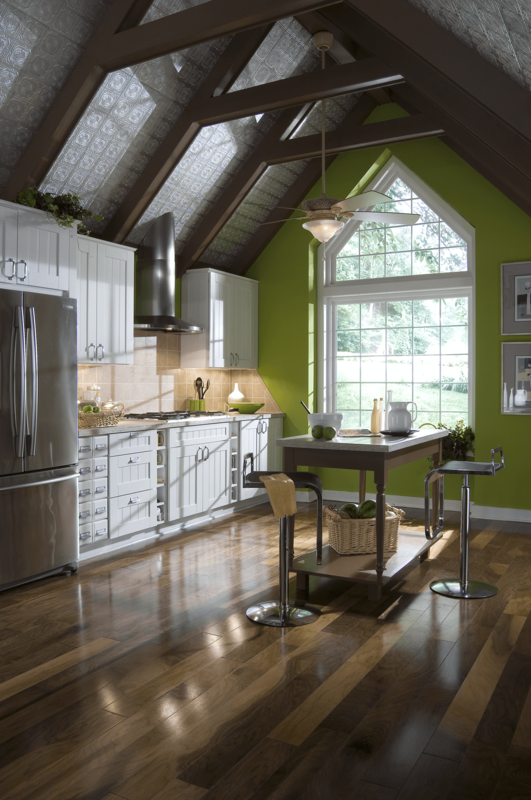 The entire bay window unit protrudes from the outer wall of the home, creating a space or “bay” on the inside, which can make a room feel more spacious. 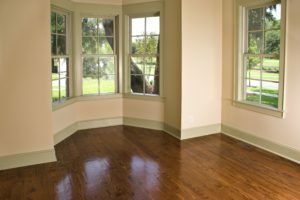 Also, because the two side panels are installed at an angle, bay windows can catch sunlight and breezes that normal, flat windows would not be able to catch. 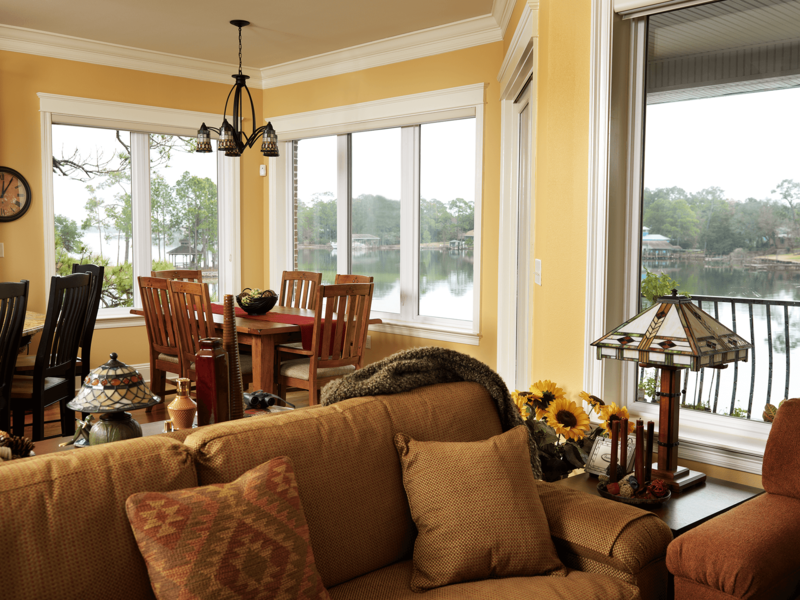 With a number of customizable features to choose from, such as interior and exterior frame color options, a slate of materials from vinyl to real wood, and functional add-ons like blinds between the panes of glass, you’ll be able to personalize your bay windows to meet all your needs and perfectly complement your home’s architectural aesthetic. 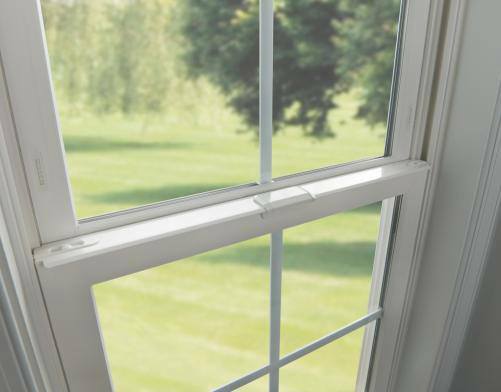 Moreover, most of our windows come backed by impressive lifetime warranties, so you can have peace of mind, knowing that your investment is protected. 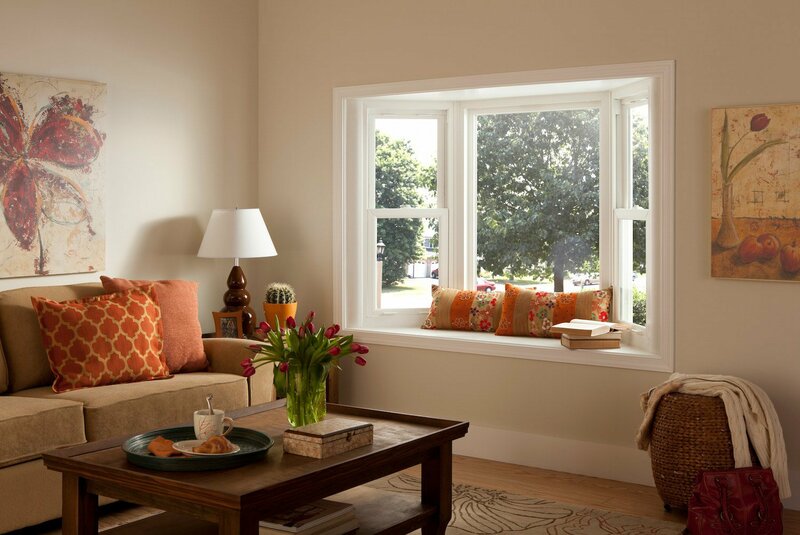 For more information on partnering with BlueBird to have beautiful new bay windows installed in your home in Louisville or a surrounding area, contact us today. I would recommend this company to anybody – friends, family, or neighbors!